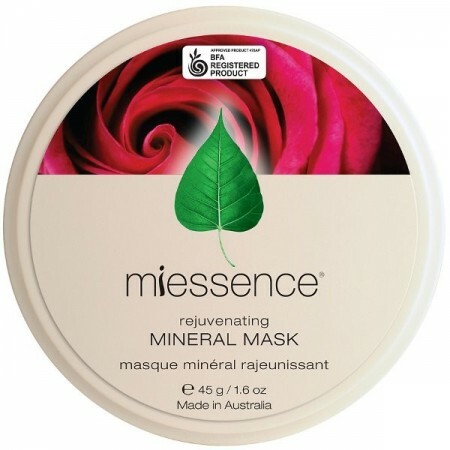 A rejuvenating mineral mask of Kaolin clay for dry or mature skin. Containing organic Horsetail and Nettle extracts, it will remove surface impurities and draw out toxins. 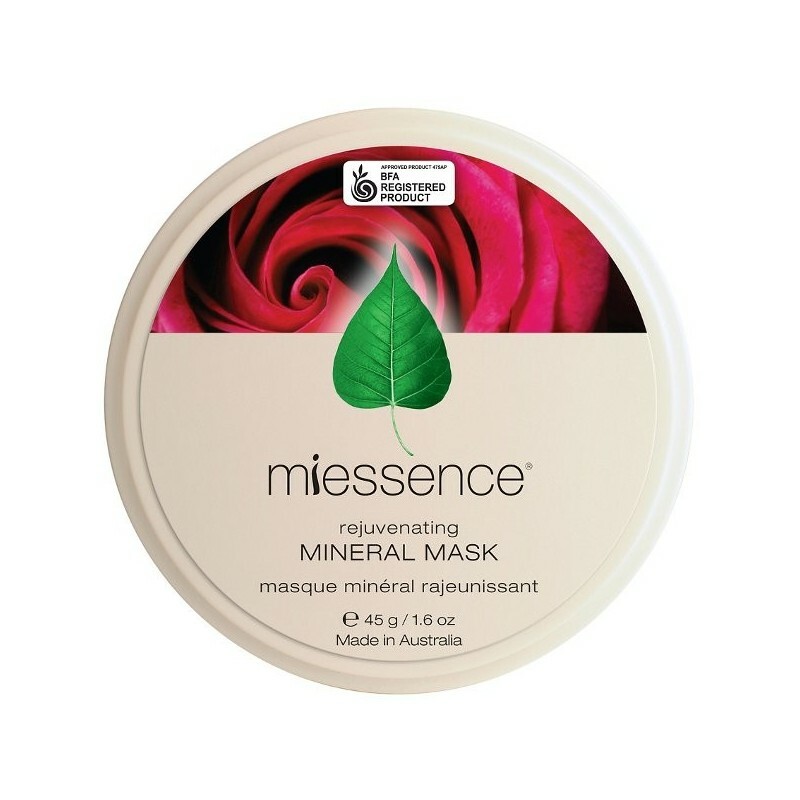 Kaolin clay helps renew the skin's surface promoting a smooth, clear texture. 45g. Kaolin clay firms, tones and refines the skin, promoting a smooth, supple, and clear complexion. Sun-Dried Kaolinite (White) Clay, Certified Organic Matricaria Recutita (Chamomile) Flower Extract, Certified Organic Centella Asiatica (Gotu Kola) Extract, Certified Organic Humulus Lupulus (Hops) Extract, Certified Organic Equisetum Arvense (Horsetail) Extract, Certified Organic Urtica Dioica (Nettle) Extract, Certified Organic Lavandula Angustifolia (Lavender) Essential Oil, Certified Organic Canaga Odorata (Ylang Ylang) Essential Oil. Benzyl Salicyte, Benzyl Benzoate, Limonene and Linalool are naturally occuring components of the organic essential oils in this product. Used as recommended (once weekly) it doesn’t dry out my skin at all. It removed the impurities in the first couple of weeks and I had two relatively minor breakouts but my skin has been clear since. Love it and with how little you have to use for the price will last quite a while, so definitely value and quality for money.